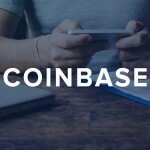 The American cryptocurrency company Coinbase announced the beginning of the last phase of testing support for Ethereum Classic, which should completed before August 7. After that, trading platforms Coinbase Prime and Coinbase Pro will begin accepting ETC-deposits. The initial acceptance of deposits will last from 24 to 48 hours, after which trading will official launch. 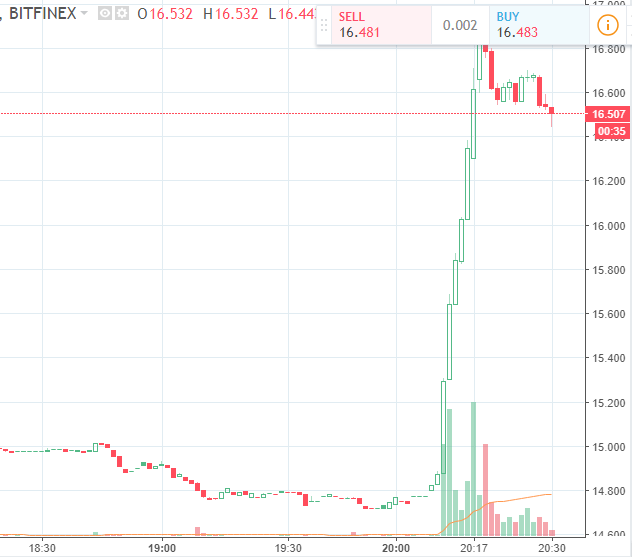 ETC rate has already reacted with rapid growth, in a matter of minutes showing a jump of 10%. 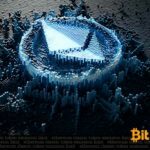 Coinbase clients should also be pleased with the news that the company will finally release the ETC coins formed as a result of Ethereum's hardfork in the summer of 2016 and will give users the opportunity to exchange one. 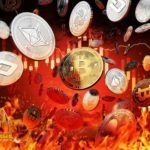 Recall, Coinbase announced the listing of Ethereum Classic in mid-June. © 2018 bit.news | queries 232, for 0.155 sec.